Hello, everyone.! I live in the Midwest with my three dogs. 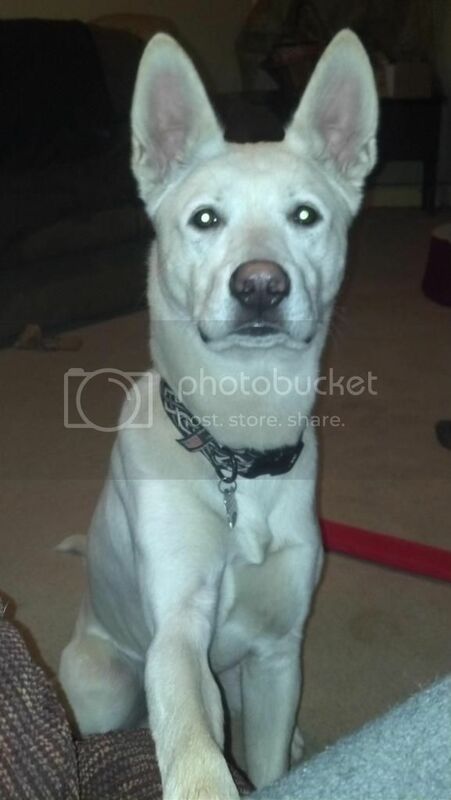 Bailey is 20 months and is a White German Shepherd mix male. 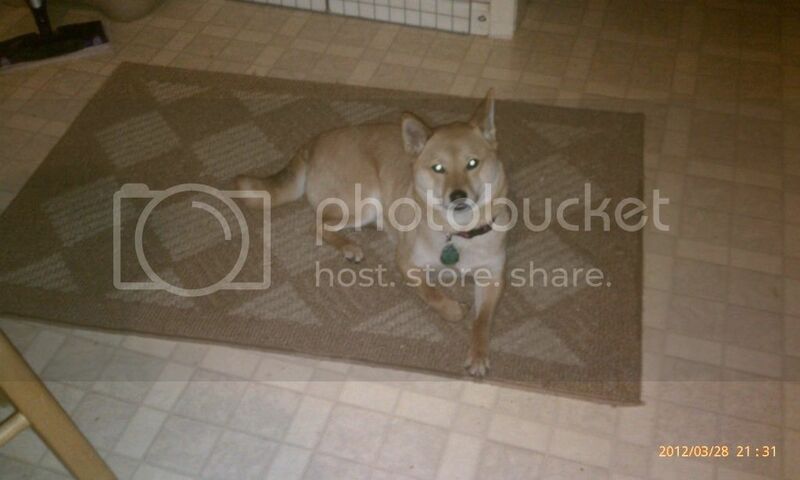 Suri is a five year old Shiba Inu girl. 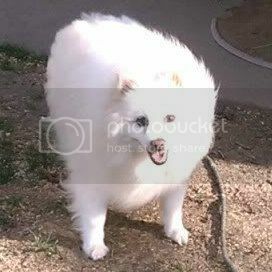 Dolly is a 9.5 year old American Eskimo girl. They're all very different and so special in their own unique ways. I enjoy Obedience work but am looking to go into something else soon. Agility, maybe. Rally. Nosework. I can't make up my mind. Looking forward to talking dog stuff with everyone. Oh and PS -- Not nice of me, I forgot to mention my cat. He's about 16 now and often wishes the dogs would just go away. 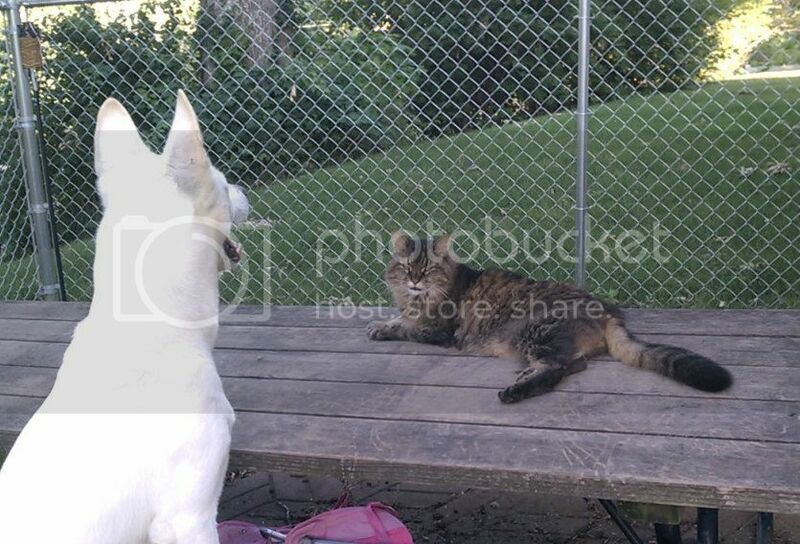 CrazyDogLady, welcome to the Forum!!!!! Welcome to df CrazyDogLady! I love your pictures. Thank you, everyone. They're wonderful animals and I am lucky to have them.